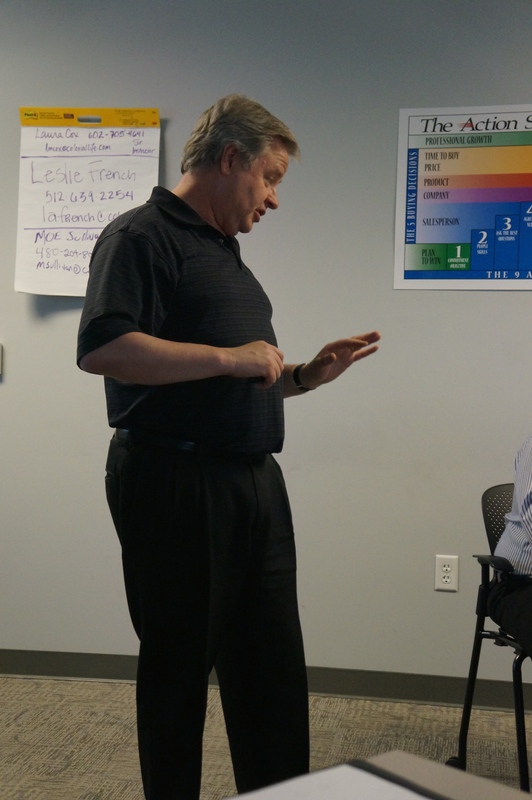 Last week my good friend Bryan Yager joined me in the Success Is Voluntary Studio to chat. 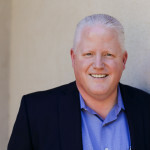 Bryan is from Boise, Idaho where he lives and travels out to the world as a consultant and trainer for some great organizations like Expedia, Albertsons, Arthur Anderson and Microsoft. I had invited Bryan to Phoenix to speak to my leadership team. He did an outstanding job challenging us to think differently, especially when we were dealing with people who “Just don’t get it!” We found out a lot about Bryan that afternoon, including his disdain for law-abiding citizens who travel the speed limit in the left lane. During this interview Bryan and I talked about working on your business instead of in your business, the challenges of moving into a leadership position, being good “doers” instead of good managers, and a host of other topics. During the interview we referenced the following resources: I would suggest you consider reading and/or using them. Full disclosure: I do have an affiliate relationship with all resources listed below. I would never recommend something I don’t use myself, and I would never send you to an affiliate link without disclosing it. This is the book that Bryan’s wife told him to stop reading! See why dozens of people I have talked to say this book changed their life. This book literally changed the way that I approach my daily tasks and my life. It has improved my productivity 200% or more. It is the only way that I can juggle my family obligations, a 50+ hour work week at my full-time job, a full load at Northern Arizona University, and the honor of serving Elevate Phoenix as a board member….. Oh yeah this whole blog/podcast thing. I am a David Allen EVANGELIST!!! I have literally bought and given away more than 50 copies of this life altering book in my career. In fact, the first person that comments at the end of this page with the words, “Please send me a free copy of David Allen’s Getting Things Done” will get a free copy. Just email me your mailing address after I acknowledge you in the comments. I can’t believe that there was a time before I used Evernote! It allows me to clip webpages, insert emails, add my own typed notes, add pictures, leave myself voice notes, and make annotations on all of them. 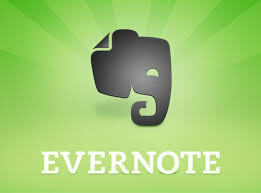 The full paid version of Evernote is a steal at $5/month or $45/year. Again, just click the picture to the left. Evernote is very intuitive…. but if you want to supercharge your Evernote experience, I can’t recommend Brett Kelly’s Evernote Essentials Ebook enough. It will get you to Evernote Ninja status in an afternoon! For the cost of an album on iTunes, you won’t have to go through the learning curve. Just click the banner to the left and get after it!!! If you have enjoyed this podcast (or any of my other podcasts/blogs) please consider making a donation to Elevate! This group of people are truly impacting the urban youth of Phoenix and making the world a better place. Don’t believe me? I dare you to schedule a school visit! You can leave a comment at the end that indicates you want to come out and see this world altering organization at work. I will be your personal host! To learn more (and make a donation) just click the picture to the left. Please send me a free copy of David Allen’s Getting Things Done. Enjoyed this podcast, Bryan went to college with my husband. Thanks for the podcast and blog. I am forwarding it to others to benefit from. You are the winner! 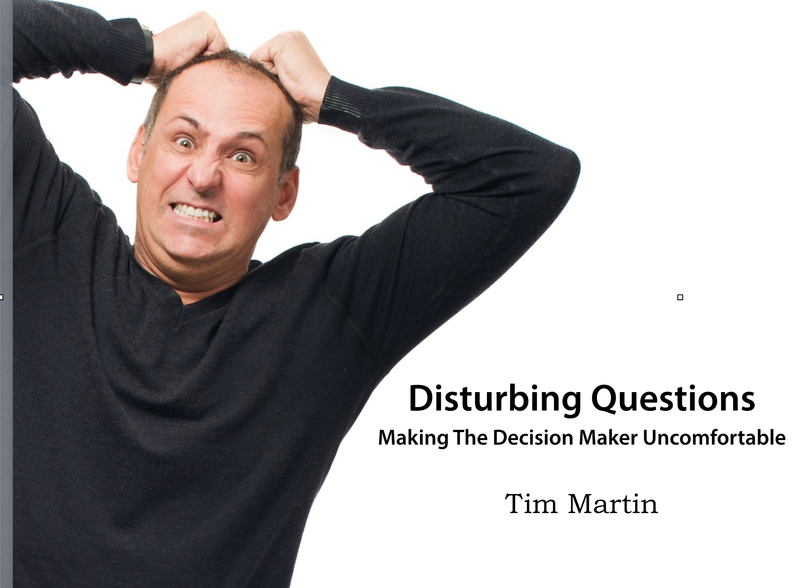 Please email me your snail-mail address at tim@SuccessIsVoluntary.com and I will send you the book immediately! 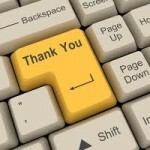 Thanks for your kind comments on the blog/podcast. I’m glad you are enjoying it. Could you do me one favor? Could you please go onto iTunes and rate the podcast and leave a short review? I’d be forever thankful!